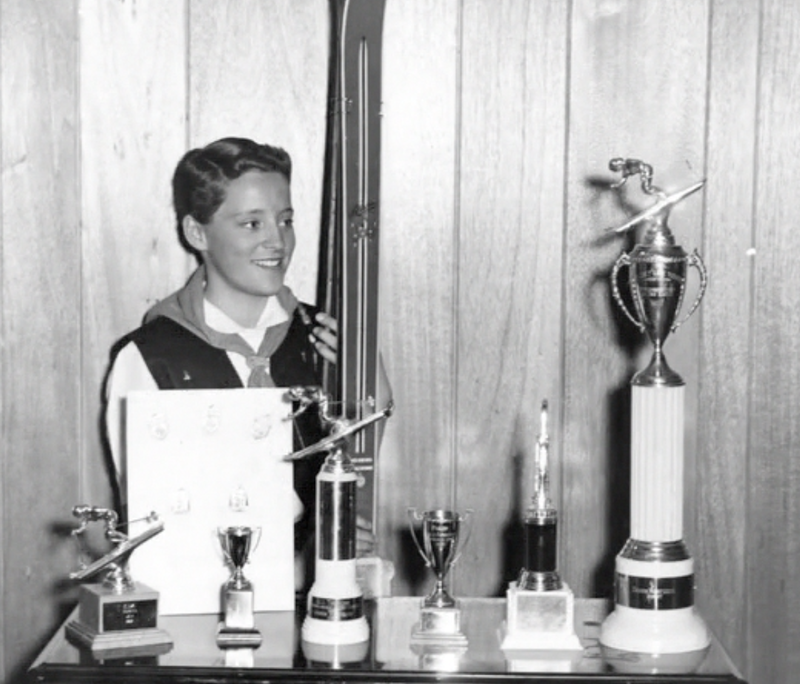 Karen Korfanta's impressive exploits span the ski racing spectrum as few others. They range from learning to ski a small ski area founded by her father and mother near her hometown of Pinedale, WY, to the global stage. She dominated the region's junior racing circuit, winning the U.S. 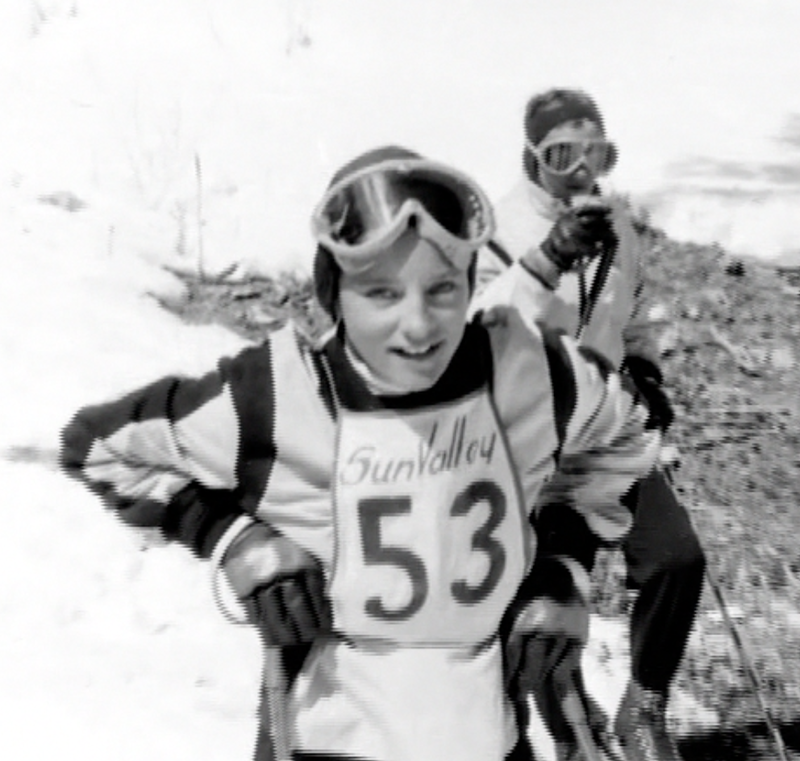 Junior Nationals Slalom Championship in 1963 and the senior title in 1964. At the University of Utah, she competed in the World University Games in Italy and Finland. 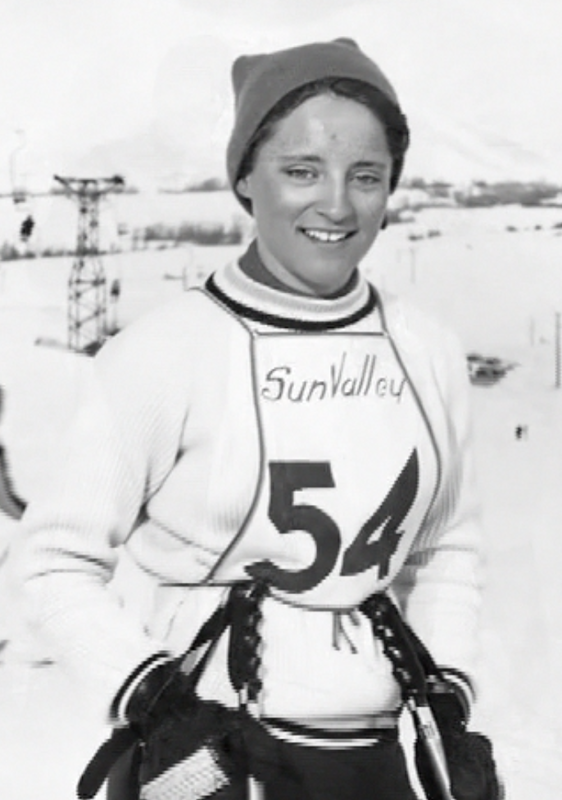 She was a member of the U.S. National Alpine Team in 1967-70, the U.S. Olympic Team in 1968 and the U.S. FIS Universiade teams in 1966 and 1970. 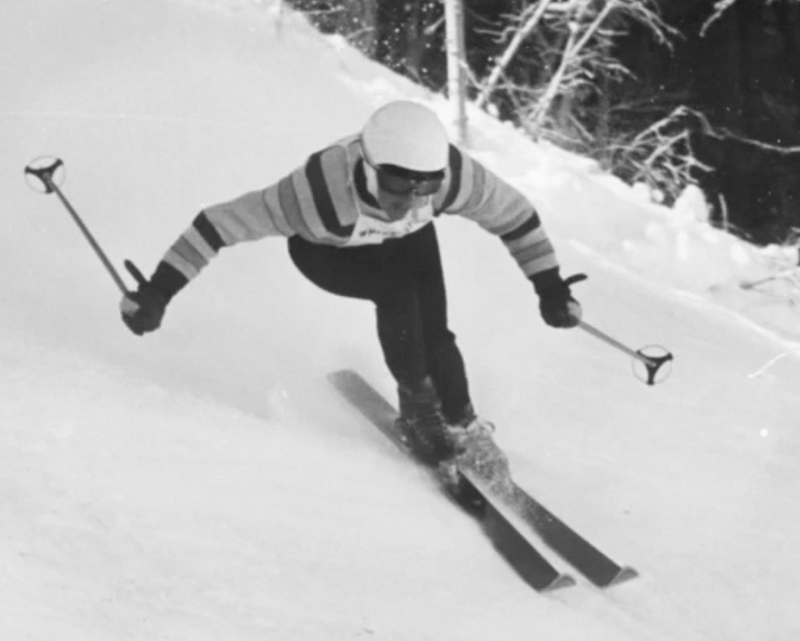 Her post-racing triumphs include being coordinator for the Men's and Women's U.S. Alpine Ski Program, Assistant Alpine Director of the U.S. Ski Team, Assistant Director of the National Training Center at Park City, and a FIS technical delegate. 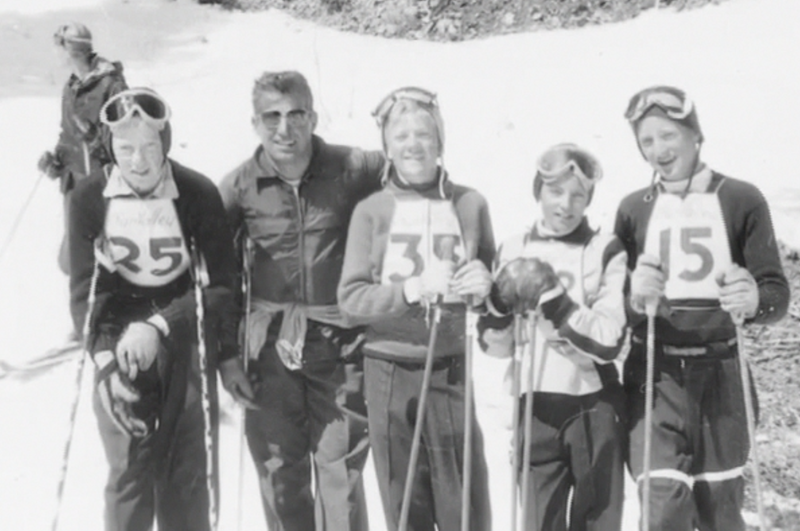 As the race department manager of Park City Mountain Resort, she successfully orchestrated America's Opening World Cups and the 2002 Olympic Winter Games competitions at that venue. 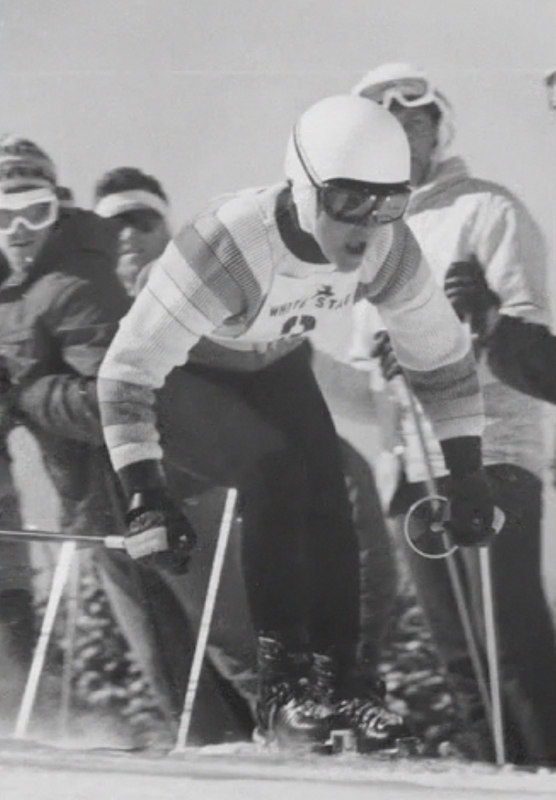 In a notable tribute to the respect she commands on the international skiing scene, Karen was named chairwoman of the FIS Ladies Alpine Skiing Sub-Committee in 2008. 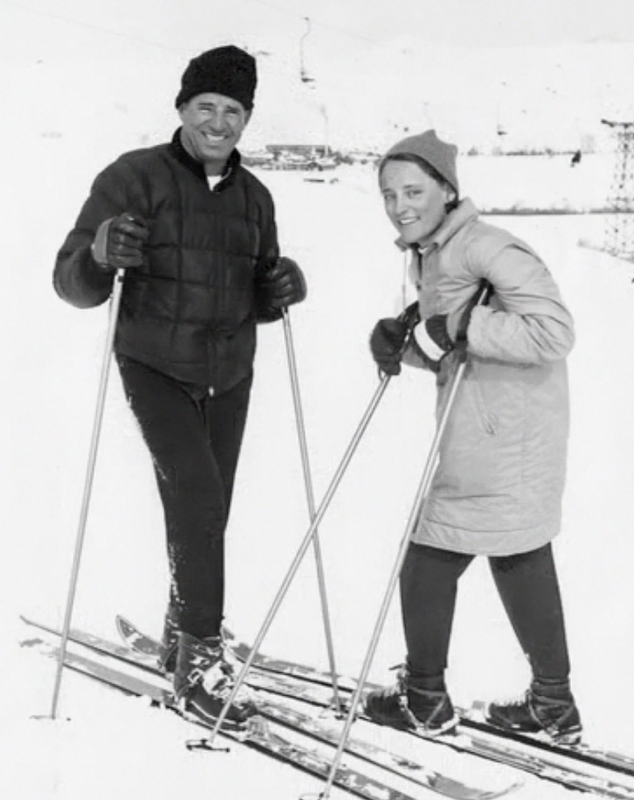 That same year she received the prestigious S.J.Quinney Award for her contributions to skiing from the University of Utah J. Willard Marriott Library's Ski Archives, the Intermountain Region's foremost authority on skiing history.